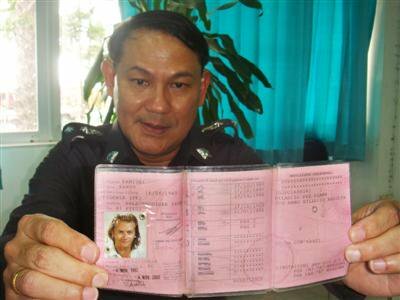 KAMALA, PHUKET: Kamala Police are trying to contact an Italian tourist named Fabio Fanzani, whose wallet was found by a Thai tourist at Surin Beach and handed over to authorities a week ago. Lt Col Supavich Suvanpirom said the wallet was found by 31-year-old Petchaboon native Khanungnit Kwanyao, who is in Phuket for the New Year holiday. 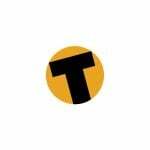 “I saw the wallet on the road down to Surin Beach, near the parking lot. As I’m a not local person, I asked my boyfriend for help in returning it to its rightful owner. We asked local residents for the nearest police station and they pointed us in the direction of Kamala Police,” Ms Khanungnit said. Kamala Police said a week later that no one has come forward to claim the wallet, which contains an Italian driver’s license belonging to one ‘Fabio Fanzini,’ born August 16, 1969. The wallet contains enough money for a good night out: 3,300 baht, 20 euro and one US dollar. “I have contacted radio stations and the Tourist Police, but to no avail. Maybe Fabio has given up any hope of finding it. Nevertheless, what Ms Khanungnit has done is very admirable and good for Thailand’s reputation,” Lt Col Supavich said. Mr Fanzani is encouraged to contact Lt Col Supavich (Tel: 089-474 1690) or the Kamala Police (076-385310) as soon as possible to claim the wallet. Warmest best wishes to Ms Khanungnit – and Good Luck, Fabio!